The Christmas period is the perfect time to strike up some conversations so why not start now?! 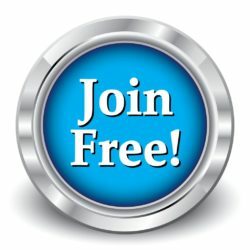 Don’t forget that your first message to any member that you have not contacted before is absolutely FREE! (If you need a helping hand before you start, you can read about our winning messaging formula below). 1) Introduce yourself. Saying hello and telling someone your name instantly makes you look more approachable. 2) Compliment your match. Highlight what you like about your match’s profile or picture. 3) Tell them why you’re the perfect match. Read their profile and make sure you fit the bill. A great way to get their attention is to mention hobbies you have in common. 4) Ask an engaging question. This simple action makes sure the conversation continues and doesn’t stall. Ensure it’s an intriguing enquiry that’ll make your match want to write back. Not yet a member? You can join free of charge by visiting HS Dating join page.